A few decades ago, most Americans would have laughed if you told them people would one day give up their big homes for tiny ones. For so long, the American dream involved owning a big house with a back yard and a white picket fence. However, times have changed. The population has soared, and so have the strains on our environment and economy. People are learning to adapt and live a much simpler life. While some people dismiss tiny houses as a passing fad, real estate trends indicate that the tiny house movement is growing for a number of reasons. Tiny home ownership comes with many big benefits like lower cost of living. Tiny homes usually have tiny utility bills and monthly payments. Homeowners who aren’t burdened with huge mortgage payments are more financially independent, giving them more money for travel and leisure. Having less house also equals less problems. 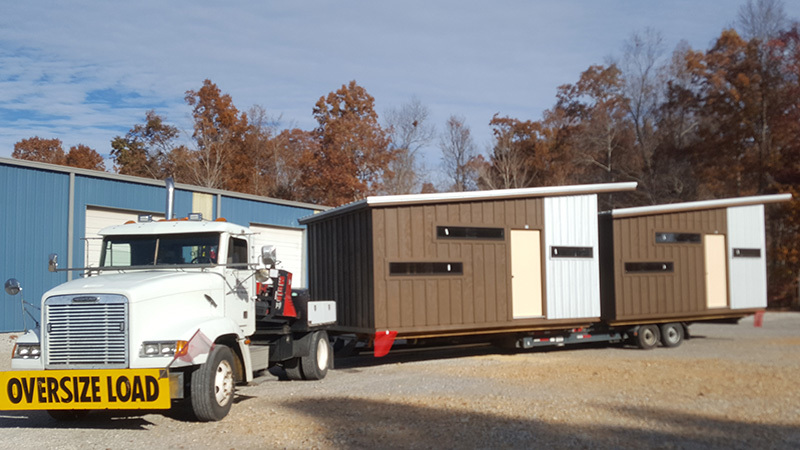 Logistically speaking there are less things that can go wrong in a tiny home, which means, less maintenance and repairs. Live Simple, Be Happier. Tiny home owners have concluded that cutting out all of the clutter in your life can have a positive impact on your mental health. Surprisingly, many tiny house owners find that they spend less time indoors doing chores and more time outdoors and socializing. 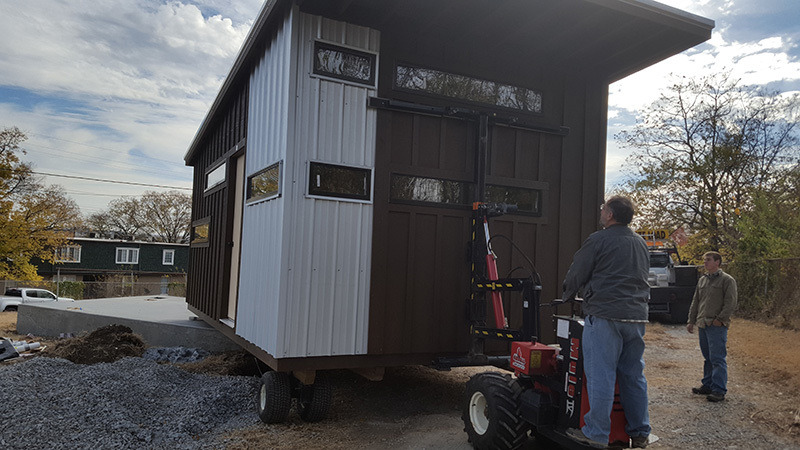 The better question is “How tiny do you want to go?” Most tiny homes average between 200 and 1000 square feet. Going tiny doesn’t mean you have to give up all of your space. 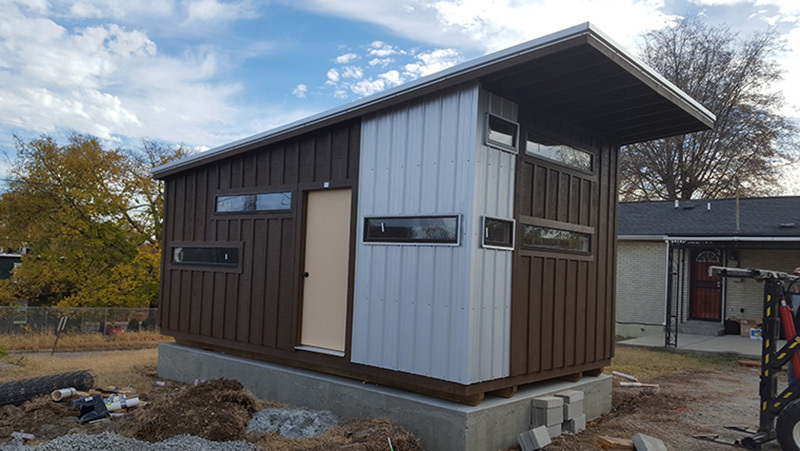 At Hilltop Structures, our tiny homes are built up to 1200 square feet giving you added space for comfort. Americans are becoming more environmentally conscious, which is why many tiny home owners take pride in knowing that their dwelling has a minimal impact on the environment. Since tiny homes obviously don’t require sprawling plots of land, some groups of tiny home owners are purchasing land to share. Entire neighborhoods of tiny houses are popping up across the nation. Not all tiny home owners are giving up their big homes. Instead, they are buying tiny homes in their favorite vacation spots for when they need a quick getaway. Renting tiny homes has become a popular trend among many tourist who want to “try out” the feel of a tiny home. As the demand for these unique structures continue to increase, so do the options for financing. 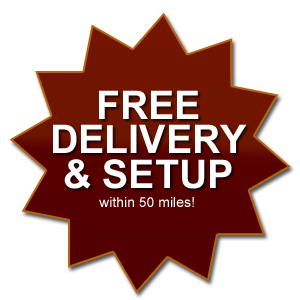 Hilltop Structures has financing available for the tiny homes we construct. We have fixed rates that start as low as 2.99% with up to 60 months financing.